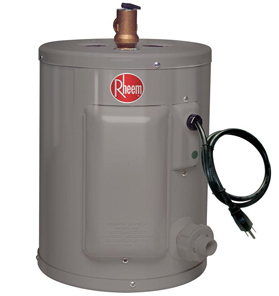 Is your water heater leaking or failing? 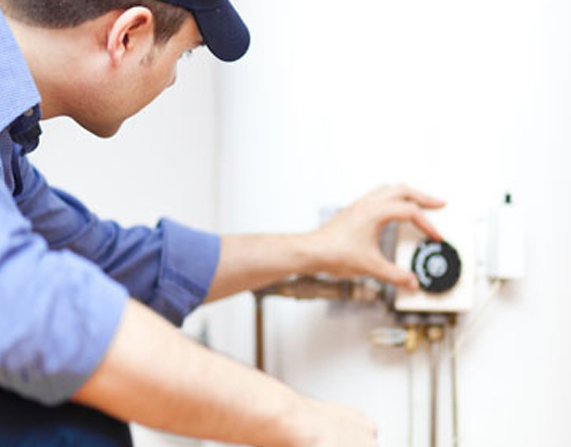 There's more to think about besides water heater prices. 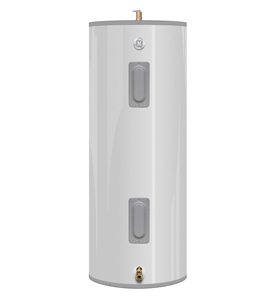 According to a recent plumbing journal installing a new water heater on your own could be risky so it’s best leaving it to a licensed plumber. 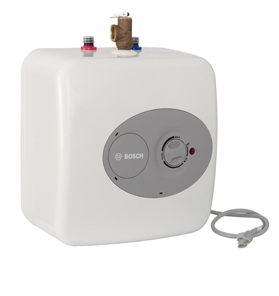 If you've taken note of your showers becoming worn out due water shortage, chances are that you will need to start hunting for information regarding your water heater installation or replacement. 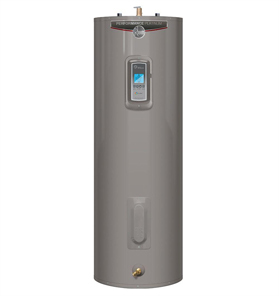 When you hire Go Water Heaters for installation, you’re not only getting a technician – you’re a hiring a professional license plumber.Call us now for a free installation quote. 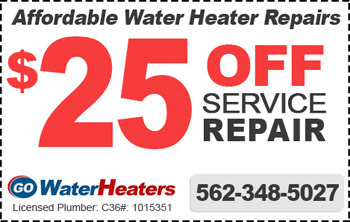 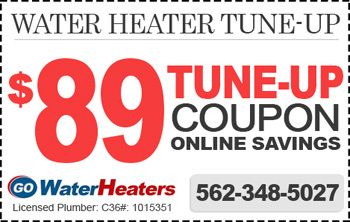 Call 562-348-5027 today to speak with one of our hot water heater expert in your area. 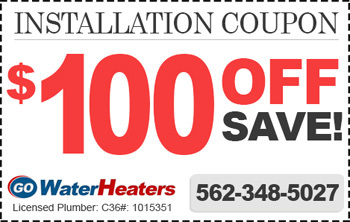 We serve all of Los Angeles County, so simply call right now and we will send one of our expert technicians to you immediately. 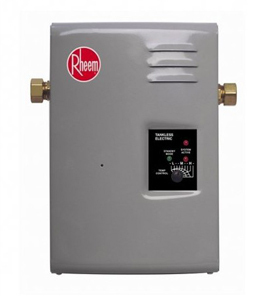 With over 20 years of experience with emergency water heater repair experience in Los Angeles county and Southern California, we’ve learned the ins-and-outs of hot water heater problems. 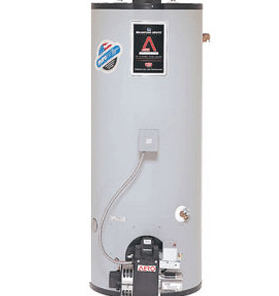 If you are looking for water heater repair, installation, or sales, Go Water Heaters is just a call away. 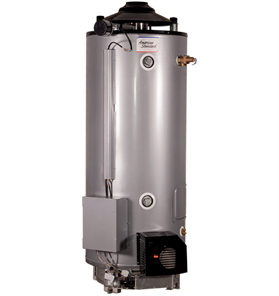 Whether you are just building your home or looking to replace your water heater, we can help. 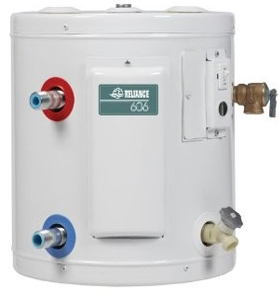 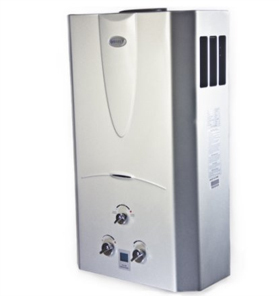 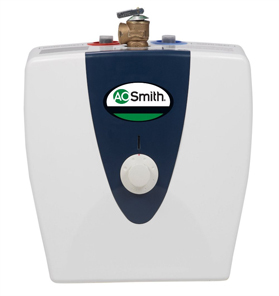 If you are shopping for a new hot water heater, we can assist you in selecting the best model for your needs, budget, and plumbing code requirements. 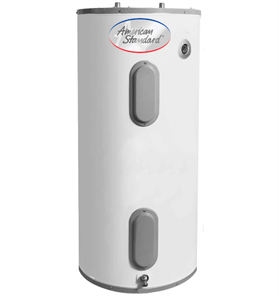 We are experts in all types of models and makes such as storage tanks, solar, heat pump, and tank less water heater systems.